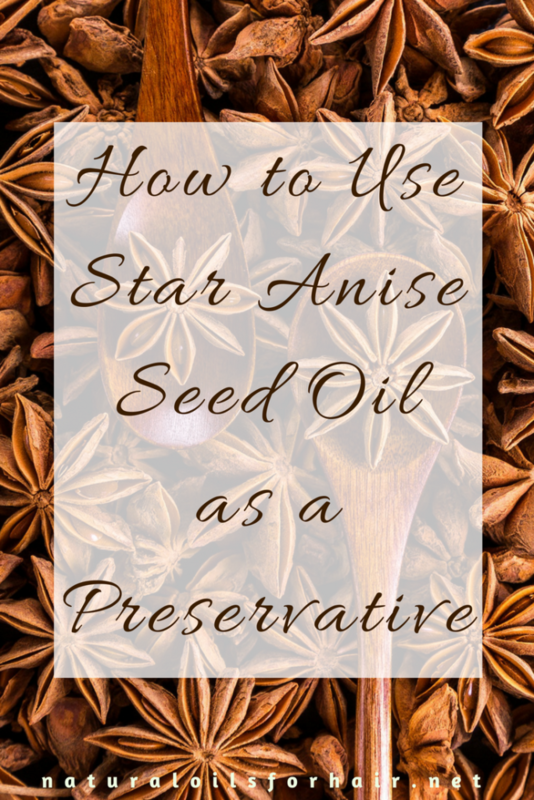 I’ve recently discovered the goodness of star anise essential oil as a preservative and carried out some research about what makes it useful as a preservative in homemade products. In addition to this, I’ll also cover how to use star anise essential oil as a preservative, what it’s good for, benefits and side effects of star anise essential oil. The star anise aka Illicium verum is a fragrant spice, which comes from a tree native to Vietnam & China. The seed is obtained from the eight-pointed star-shaped fruit produced from the tree. The fruit is harvested just before it ripens and dried out. Star anise has a distinct sweet and spicy flavour, not unlike licorice. It pairs well with a lot of Asian flavours. Once the fruit of the tree has been dried out, the essential oil is then extracted by steam distillation. Star anise essential oil is thin, pale yellow and has a licorice scent. What is Star Anise Good For? 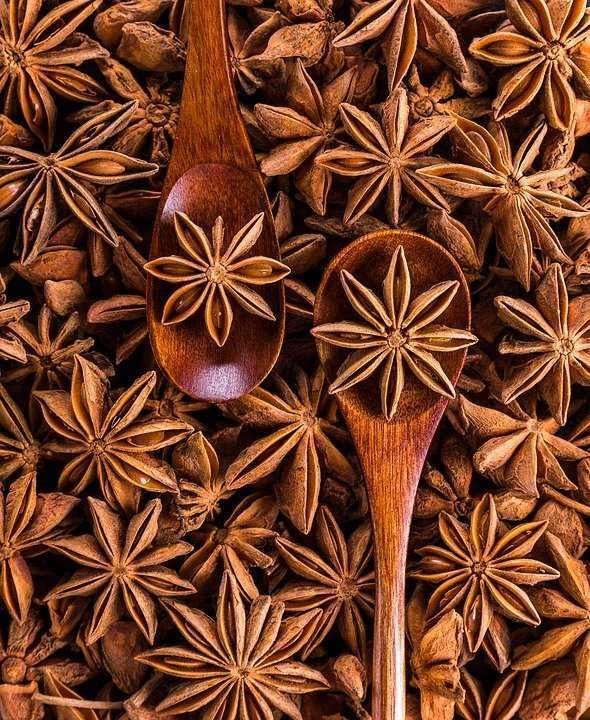 Star anise is a is a key ingredient in the manufacture of the avian flu drug, Tamiflu. About 90% of the world’s star anise production is used in this regard. Star anise is also used in the treatment of respiratory issues such as bronchitis, dry cough, and asthma. Star anise oil is used in the production of cosmetic products such as soaps, toothpaste, other oral care products, and skin care creams and cleansers. Star anise is used in the production of liquor such as sambuca as well as mulled wine. It can also be steeped in coffee to intensify its flavour. Star anise is one of the primary ingredients in the five-spice powder used in Asian cooking. It is also one of the main ingredients in one of the most awesome soups ever, pho, a Vietnamese noodle soup. Star anise is also used as a less expensive substitute for anise in baking and can be used as an ingredient in marinades for meat. Star anise essential oil has antibacterial and anti-fungal properties. These properties inhibit the growth of bacteria, especially in water-based DIY products. Additionally, star anise essential oil contains anethole, linalool, and shikimic acid, also compounds that inhibit the growth of bacteria. Star anise essential oil is full of tannin, an astringent which provides high amounts of antioxidants and inhibits the growth of free radicals. If you are making skin care products, star anise essential oil is particularly beneficial as it has been noted for its anti-aging and acne fighting capabilities. Star anise essential oil has also been found to be less irritating on the skin making it ideal for sensitive skin. 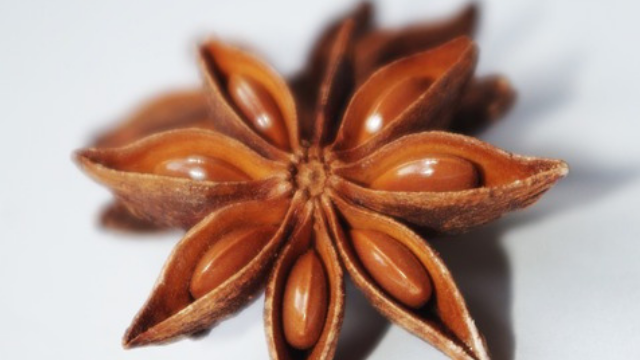 What’s the Difference Between Star Anise and Anise Seed? Though the taste is similar, they come from different families. Anise seed is more popular in western cooking while star anise is more common in Asian cooking. Star anise is slightly more bitter than anise seed. Whichever one you choose depends on your preference. After preparation of your products, add 5 – 10 drops of star anise essential oil into the mix, stir and store appropriately. 5 – 10 drops per 8 oz bottle or jar of your homemade products. If products are heated, allow it to cool a little before adding the essential oil. The properties in star anise essential oil will help preserve the integrity of your products. You can also use half the amount of star anise essential oil recommended. This reduction allows you to include additional essential oils such as tea tree and peppermint essential oil, which also work as mild preservatives. Star anise is not dangerous. However, there is a similar tree grown in Japan known as Illicium anisatum. This is a different strain of star anise, which is highly toxic and should not be consumed. Ingesting this form can cause inflammation of internal organs. 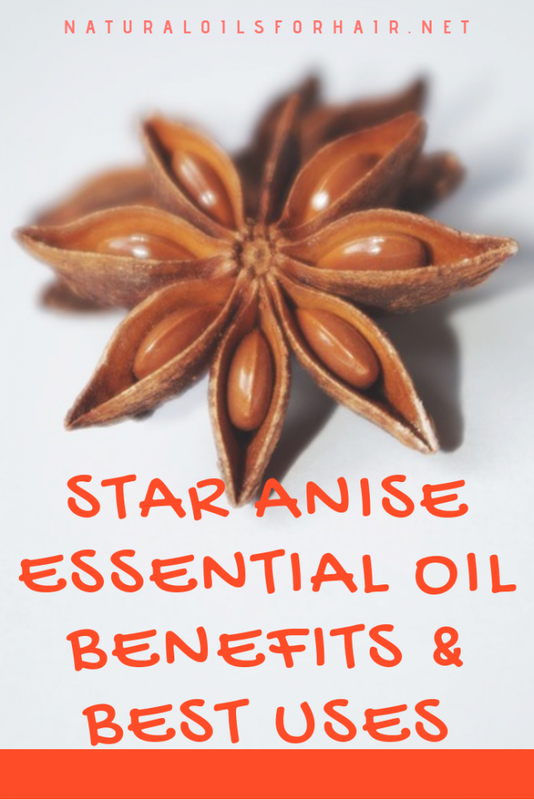 Always ensure you buy your star anise powder and star anise essential oil from reliable sources. Additionally, it’s not recommended for pregnant women and nursing women to consume star anise without consulting a doctor first. 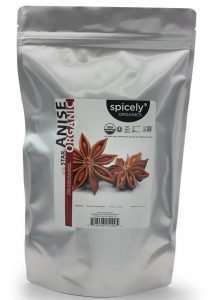 You can easily find star anise at your local Asian grocery or organic store but it can also be ordered online. 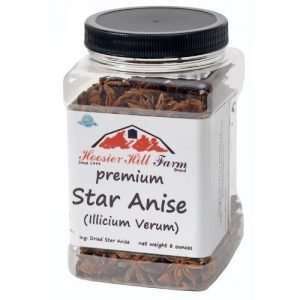 Some popular brands include Hoosier Hill Farm Whole Select Anise Star and Spicely Organic Anise Star Whole. While star anise essential oil is an excellent preservative, keep in mind that this type of preservative provides only a short shelf life of 4 – 8 weeks. If you require a longer shelf life, you will need to consider other preservatives such as optiphen and potassium sorbate. Have any questions about using star anise essential oil? Ask in the comments section :).